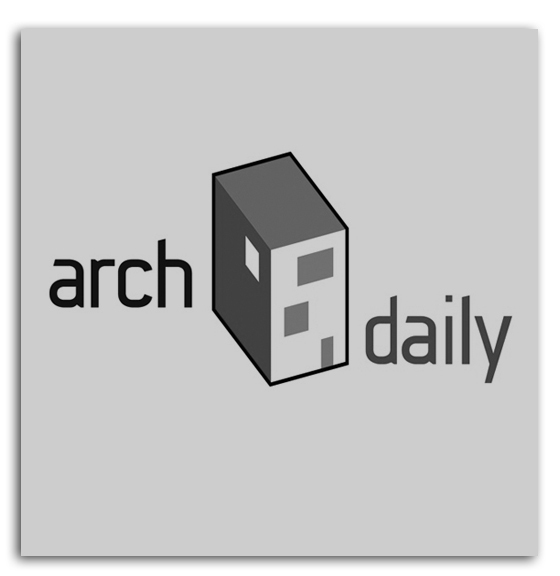 Building Bytes was selected as the winner of the Architect Magazine’s 2014 R + D Awards. Building Bytes was selected as the winner of the 2015 Fast Company Innovation By Design Awards in the 3-D Printing category. 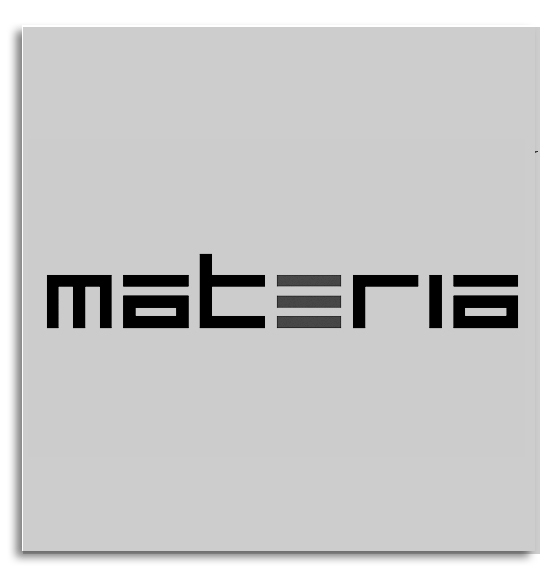 Building Bytes was selected as the “Jury Winner” for the 2013 Architizer A+ Award in the“Architecture + Materials”category. 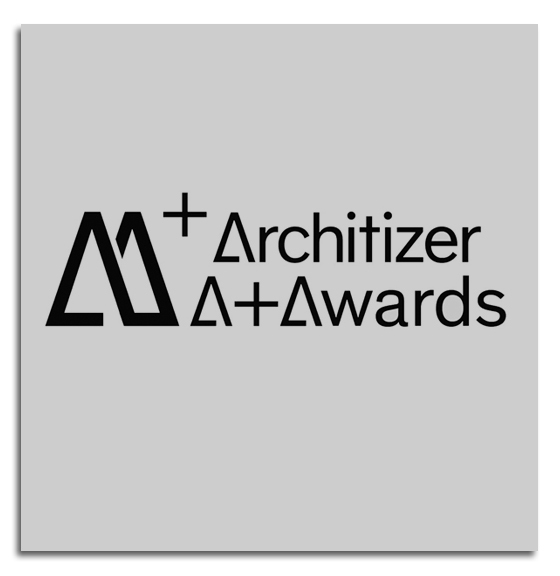 Building Bytes was selected as a finalist in the 2016 Architizer A+ Awards. Building Bytes featured on Dezeen. 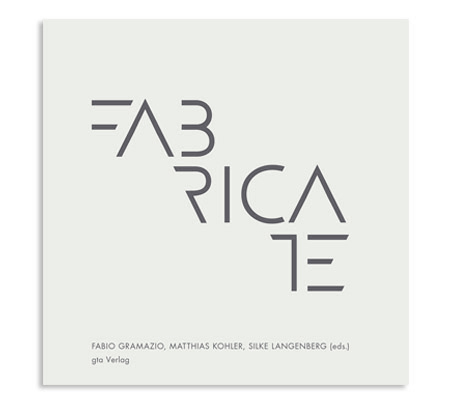 Building Bytes featured in FABRICATE 2014, an international conference dedicated to digital fabrication. Building Bytes featured in Printing Things: Visions and Essentials for 3D Printing. 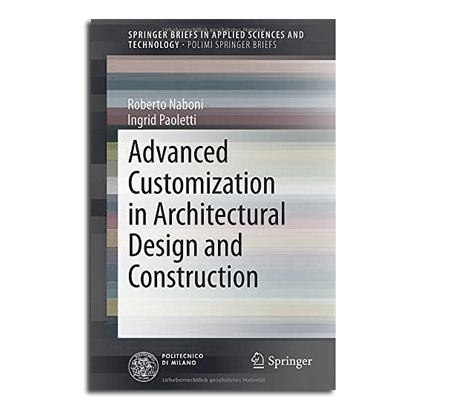 Building Bytes featured in Advanced Customization in Architectural Design and Construction. Building Bytes featured in Nanotecture: Tiny Built Things published by Phaidon.